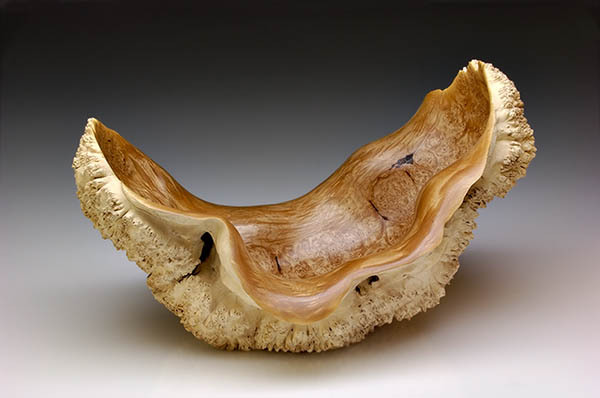 Mark Lindquist is a widely known artist and burl expert having worked in wood for over 40 years. He is the son of the engineer and woodturning Pioneer, Mel Lindquist. Mark grew up working with his father learning about woodworking from the age of 10. 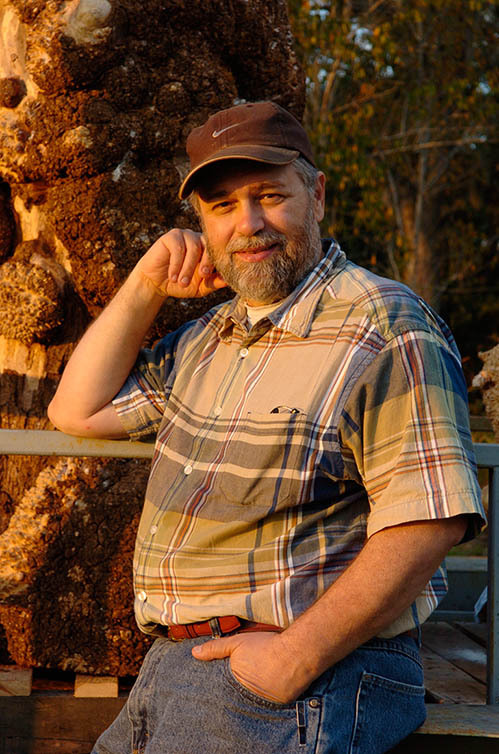 Lindquist is regarded as a pioneer in his field and has work in major museums and private collections internationally and has numerous awards for his work in the field. 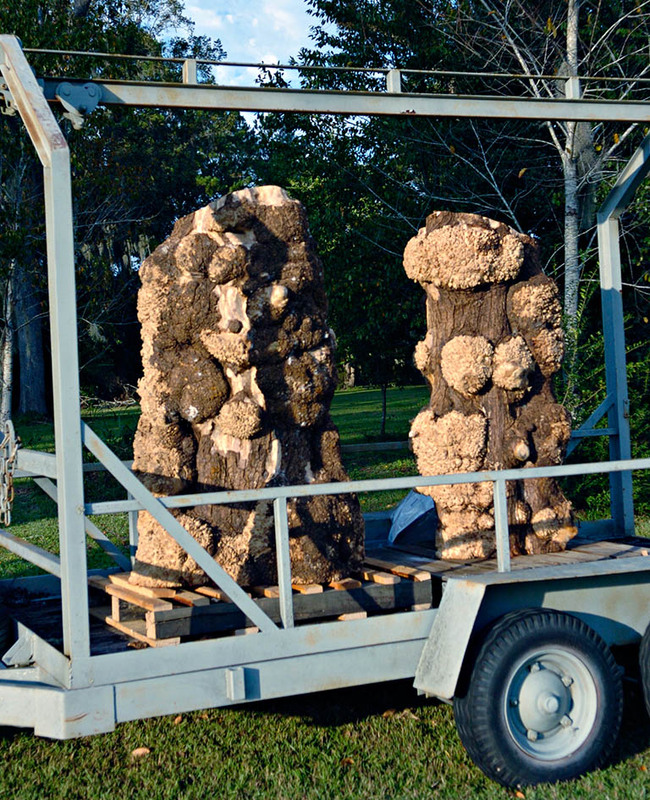 A burl tree from the Northwest Coast that Lindquist had shipped in. Lindquist began working it in 2004 (and continuing). 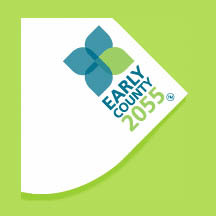 Stanley C. Houston is a founding member of the Early County 2055 initiative and has been instrumental in building the project's visibility in Blakely and Early County, GA. He was born and raised in Blakely, GA and received a BS in Business Administration from Valdosta State University. 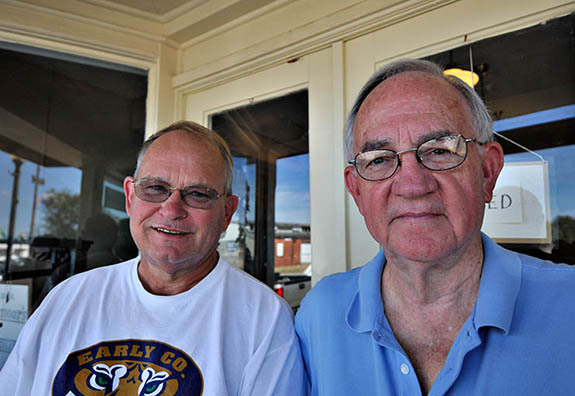 Mr. Houston has worked for State Farm Insurance Company in Blakely for over 40 years, is a member of the Lions Club and the Chamber of Commerce. He was named as Zone Chairman of the Year in 1968-69 under then Lions District Governor of District 18C, Jimmy Carter, who later became Georgia Governor and President of the United States. Mr. Houston is married to Linda V. Houston and has one son, two daughters, six grandchildren, and two great grandchildren. Steve has the world's largest thin kerf bandsaw mill and is a 5th generation Georgia sawyer. 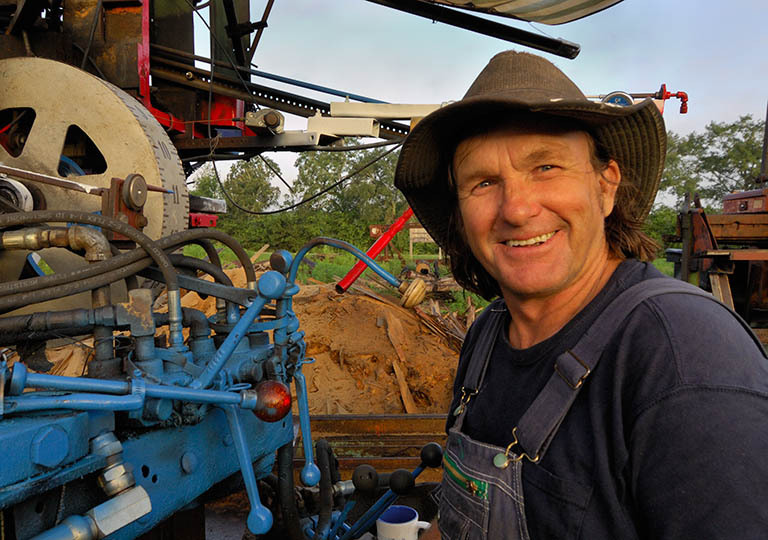 He has worked on numerous special projects supplying lumber for historical restorations and reconstructions as well as to furniture makers artists and architects. 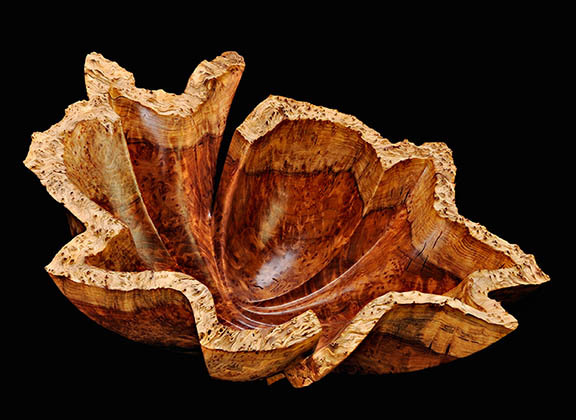 Gary Stevens is a major West Coast Sculptor who makes exquisite Carved burl forms of native redwood and other indigenous trees. 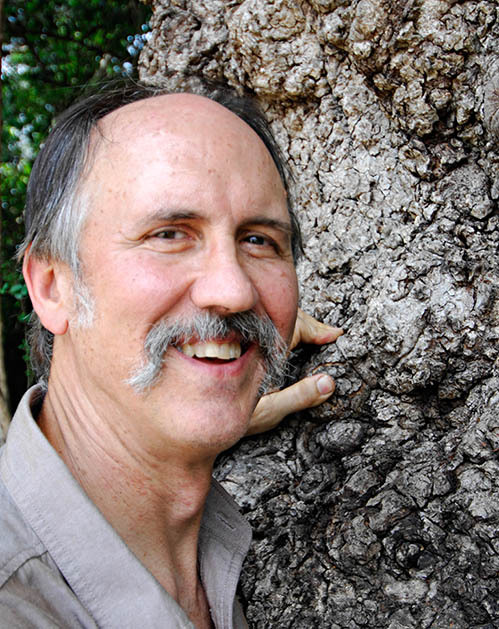 Also a burl expert and master craftsman, Stevens (a former Lindquist Studios assistant who worked with Melvin Lindquist), brings a wealth of knowledge and experience to the project. 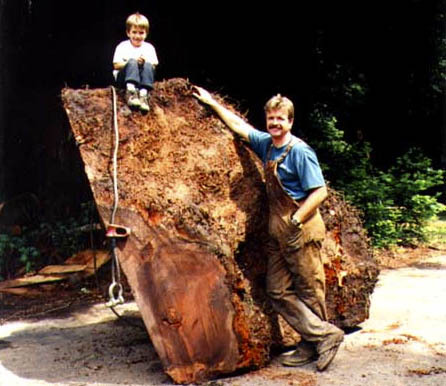 The photo below illustrates the scale Stevens works on, with redwood lace burl that lies beneath his property in Soquel, CA. Gary's "Day Job" is also interesting, he is a job superintendent for a major construction company where he is responsible to bring the building out of the ground to turn-key completion. The Stanford University Alumni Building (valued at 31 million dollars) was completed Spring 2001. Gary continues to work on projects with Mark and is looking forward to the Blakely Burl Tree Project. (and long time friend of Mark Lindquist) specializing in Japanese joinery, tools and techniques. 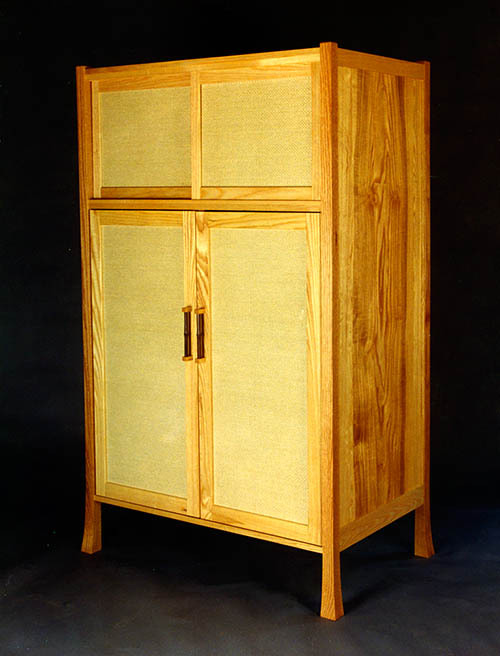 An exceptional fine woodworker, Smith enjoys working with indigenous hardwoods. 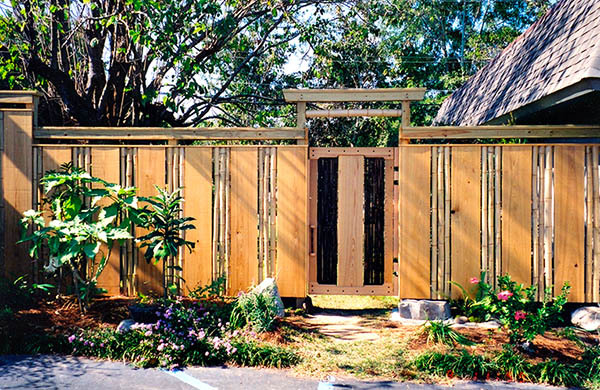 He also grows bamboo and uses several different species as accents in his fine furniture work.